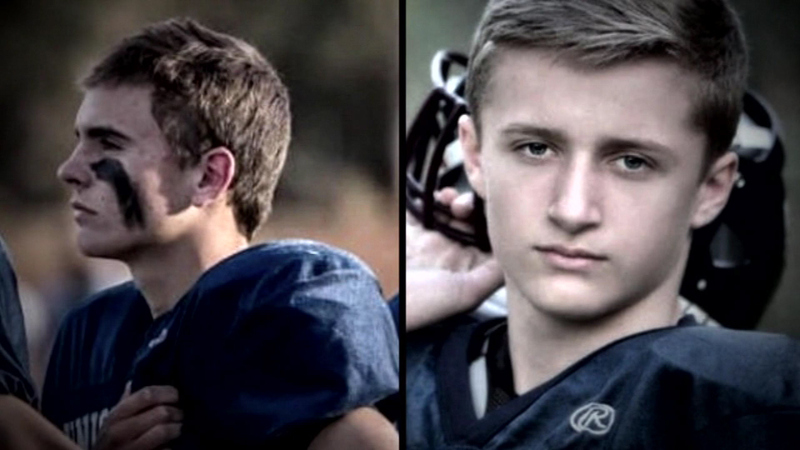 Two football players at a California high school collapsed after a game Friday night and now police are trying to determine if the drug Adderall may have played a role. EL DORADO, Calif. (WLS) -- Two football players at a California high school collapsed after a game Friday night and now police are trying to determine if the drug Adderall may have played a role. Spectators say shortly after Nick Brown and Justin Schwartz left the game, they noticed something was wrong. Minutes later, both teens lost consciousness and collapsed. Schwartz was treated for a concussion and nerve injury before being released on Saturday. Brown is in critical condition after undergoing emergency brain surgery. Brown's family believes he suffered a high impact brain injury, but police are investigating reports of drug use among the players, particularly the drug Adderall, which is used to treat attention deficit hyperactivity disorder (ADHD) and may have played a role. "It's scary cause you don't expect that to happen, but when it really does it just hits you," said student Elise Einsaphr. Police arrested a fellow classmate Monday for allegedly selling Adderall to classmates, but so far they have not linked him to Brown and Schwartz.